If you plan on joining the 14% of Americans who have at least one tattoo on their bodies, you may be wondering where to start. Planning a tattoo can be an involved and complex process, depending on what you’re looking to get. So to help you get started, here are a few tips to consider when planning your tattoo. Decide on a style: Before you even begin talking to potential tattoo artists, it’s important to decide on a style for your tattoo. Tattoo artists often specialize in one style, so you’re going to need to find one that can do the style you’re looking to get. There are tons of different tattoo styles, each with their own unique characteristics. So you need to do some research and start looking at tattoos in different styles to narrow down your choices. 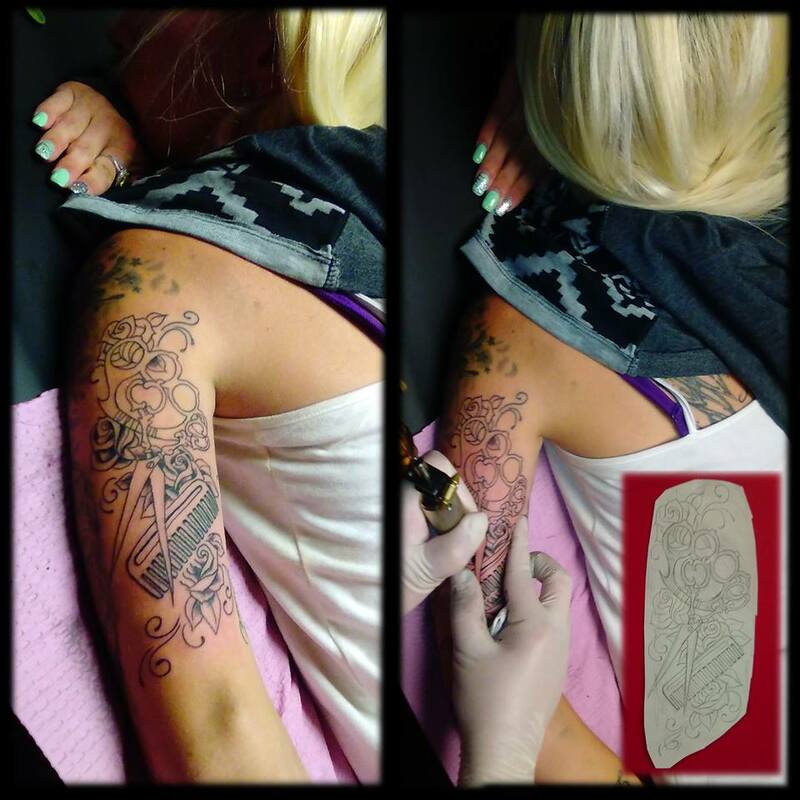 Once you have a style in mind, you can begin looking into tattoo artists in your area who specialize in that style. Gather reference pictures: After you’ve decided on a style, you’ll need to gather reference pictures. You’re not going to want to walk into a tattoo parlor and tell the artist you want a tiger and some flowers. 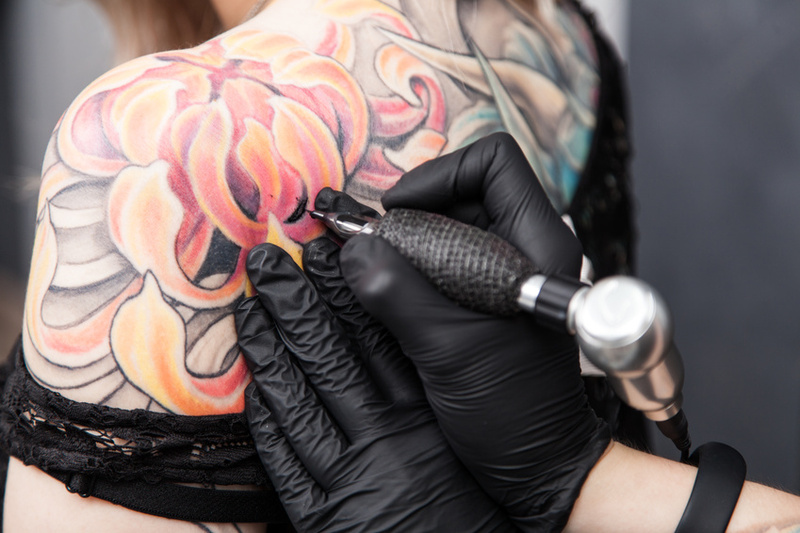 While you can give your artist creative freedom when it comes to tattoo designs, you may want to provide them with some more information to work with. Print out pictures of things you want incorporated into your tattoo — but remember, don’t walk into a tattoo shop with an image of another person’s tattoo and say you want the same thing. Most artists don’t want to copy someone else’s work, so make sure you’re using images for reference only. Consider sizing and placement: Once you’ve decided on the style and design, it’s a good idea to think about where you want your new ink and how big you want it. When thinking about this, it’s important to consider your pain tolerance. Some places, like the ribs and back, can be more painful than other places, like the arms and legs. So talk to you artist and figure out where it will look best and how big it needs to be. If your design has a lot of details in it, it may need to be bigger so the artist can get the detail in with ease. While it’s ultimately your decision, make sure to listen to your artist’s advice. Getting a tattoo shouldn’t be a decision that’s made hastily. With the right research, planning, and a good artist, you’ll end up with some awesome art you’ll have on your body forever.